Veterinary Specialty Hospital of Hong Kong is the first, genuine, specialty referral and emergency practice in Hong Kong. Our approximately 14,000 square foot facility is located at 165 Wan Chai Road in the heart of Hong Kong Island, close to the MTR system. Our board-certified or residency-trained veterinarians, emergency veterinarians and trained veterinary staff take a collaborative approach to your pet's health. Come Join Our Team! VSH Hong Kong is currently recruiting specialists, ER doctors, and staff. Find out more about what a veterinary specialist does and the importance of your primary care veterinarian. 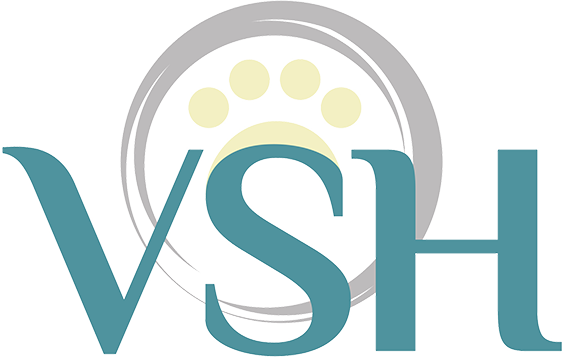 Veterinary Specialty Hospital of Hong Kong (VSH Hong Kong) was formed to introduce specialty referral medicine to Hong Kong's veterinary community.